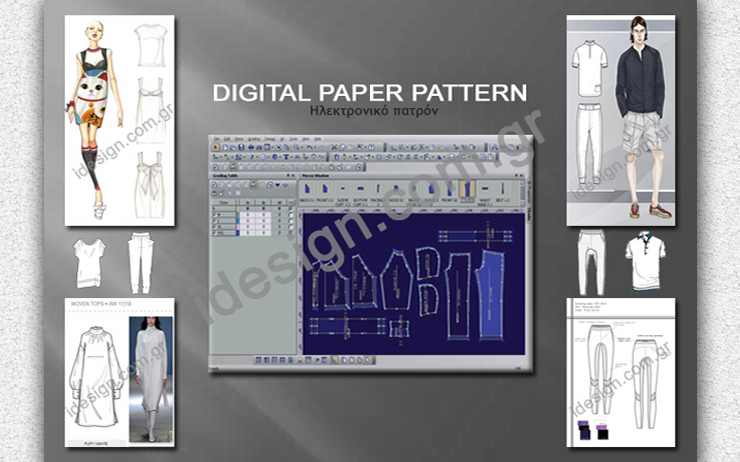 Because of the ability of the computer to make minute adjustments every element is digitally drawn to the exact measurement that is specified. 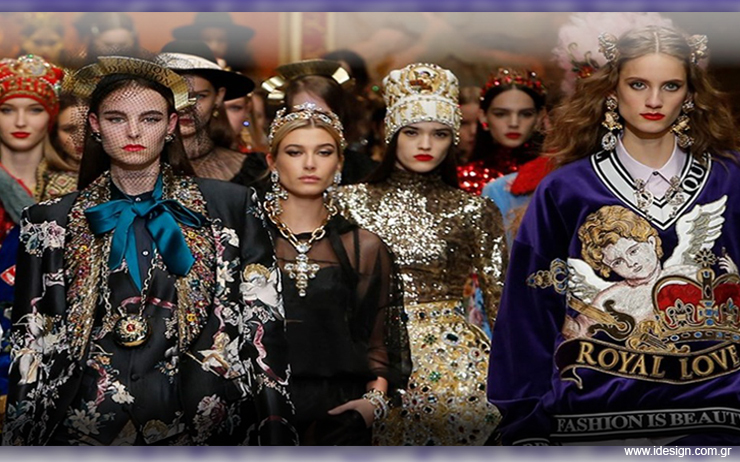 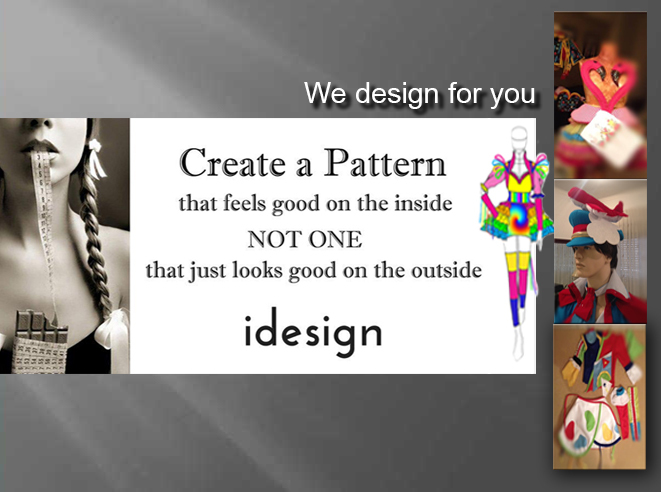 Should you wish to make more than one pattern immediately or years from now, the pattern will be exactly the same as the original. 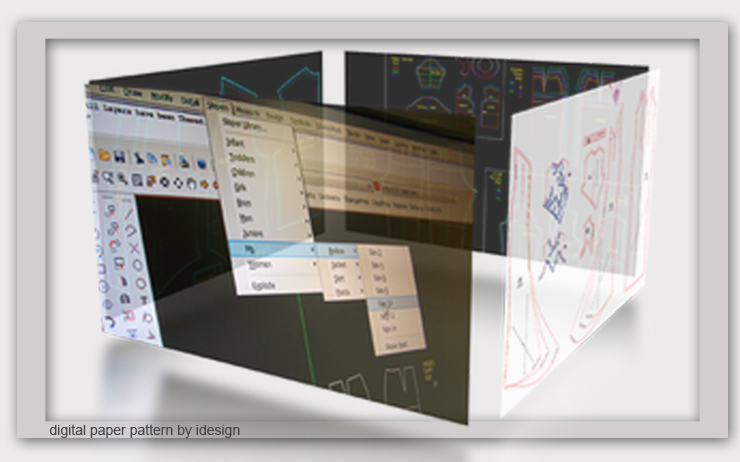 Even the smallest changes can be made on the computer in minutes. 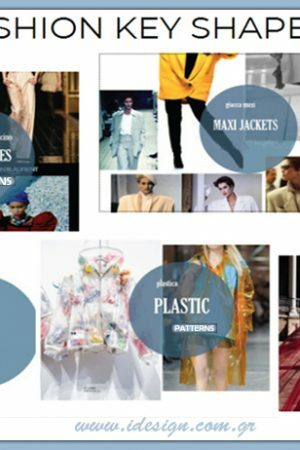 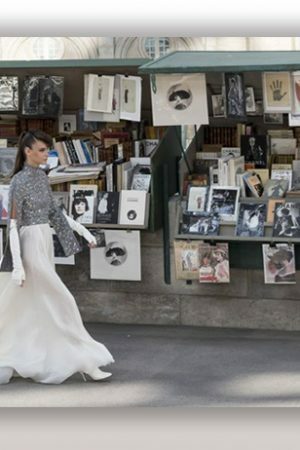 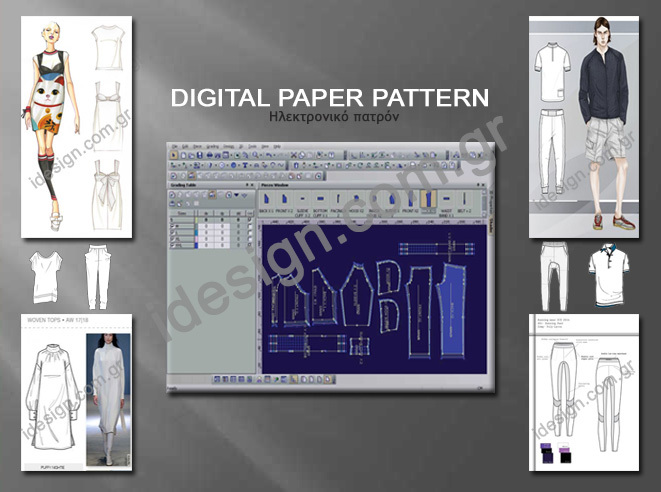 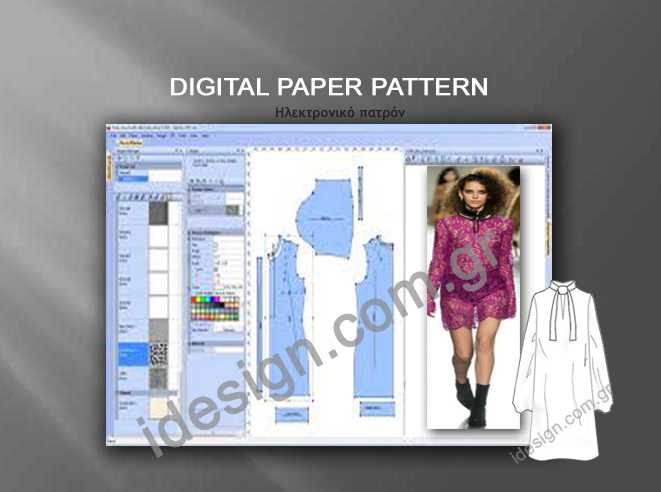 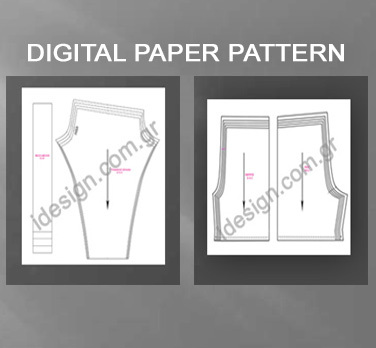 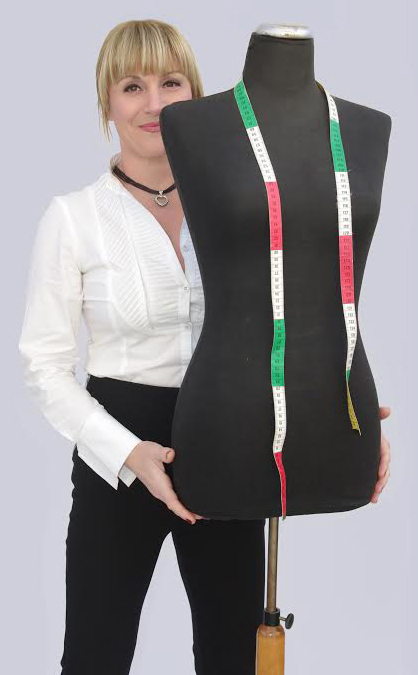 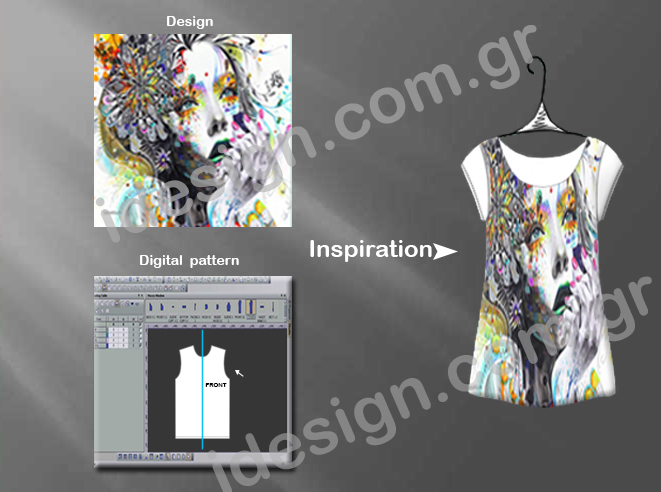 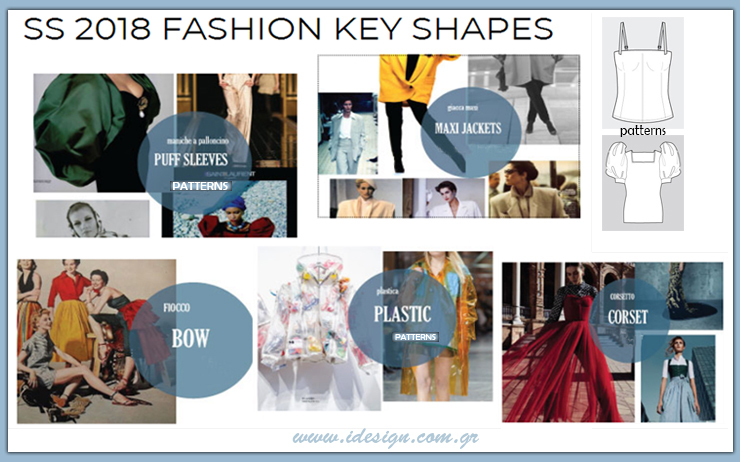 Whether you have lost a pattern or want to replicate an existing garment we can digitize it.